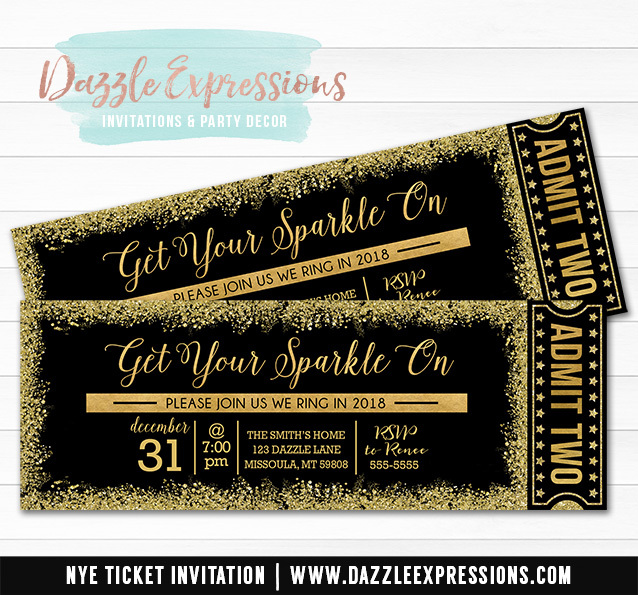 Let your party begin with these custom invitations! We'll do all the design work for you and are happy to do custom wording and colors. There is a place on the checkout form where you can make these requests. We will not email any finals until you are 100% satisfied with your design. This listing is NOT an instant download. Your invitation will be sent to you via email (not by mail). The invitation file can be printed as many times as you'd like. You can even upload the file to social media, email, text or use it for an evite, the options are endless! We have many printable add-ons you can view here.